Notice on the left side of the editor is a toolbox. To the right is the editor/simulator pallette. Drag and drop tools from the right side menu into the position on your page. That element is highlighted and the horizontal toolbar across the top changes to editting tools associated with that element. WYSIWYG (What you see is what you get) is a type of editing system that allows the user to visualize the construction and content creation while you work. The "Preview" button (top row, left side) compiles the page and displays the webpage as it will appear online in a new window. Help is on the way. Every facet of BB2 is covered in the help files. Learn at your own pace or hire a professional to speed you through. Need more help? 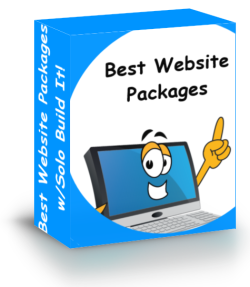 Hire Best Website Tools and get on of our Website Packages. This is a text/image block. It allows you to select an image and drop it into your page WITH a text block already oriented. the way you want it. 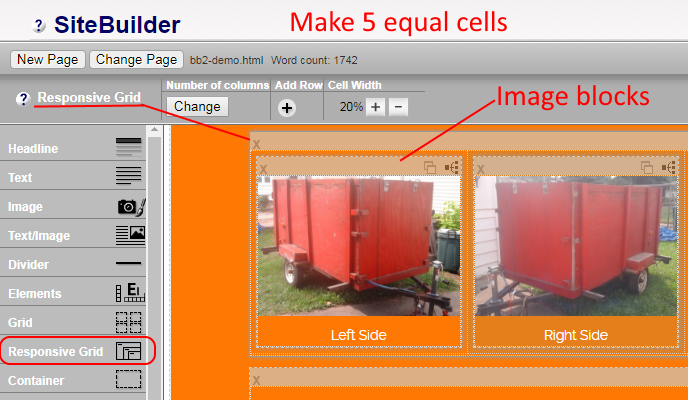 This saves time trying to hand code sizes and locations for your images. FONT - select font type for text portion. Style: size, color, bold, italic, underline, strike, and super or subscript. Center, left or right justification. LINKS - add a link to your text. 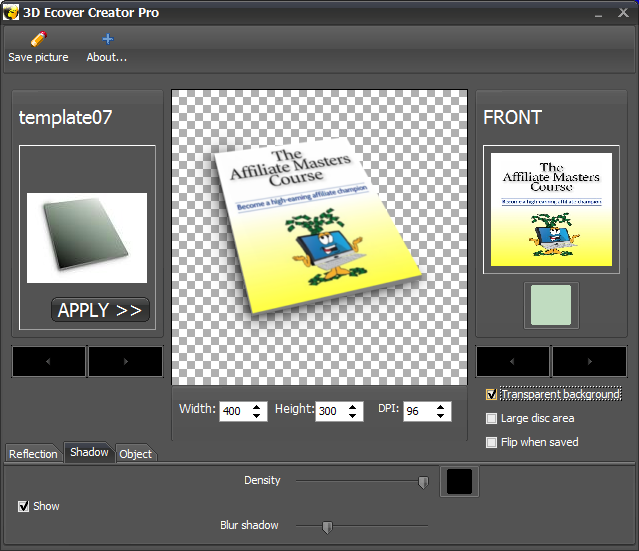 Make it go to a new page if you like..
BGCOLOR - add a background color. USe the color pallette or select from 6 saved colors.. IMAGE SIZE - Set the image width. Height is set to 100%. With this method images can are mobile responsive. BORDER - add a border to your image. Set color and thickness of border. PINIT OR GALLERY - add a Pinterest SAVE button or add this image to a gallery. Site Navigation tool allows you to build horizontal drop down type or vertical navigation menus. You build your site navigation in a separate tool then drag and drop a 'Navigation Bar' into your page. We recommend you place these into a 'Sitewide Dot' so it appears on every page. 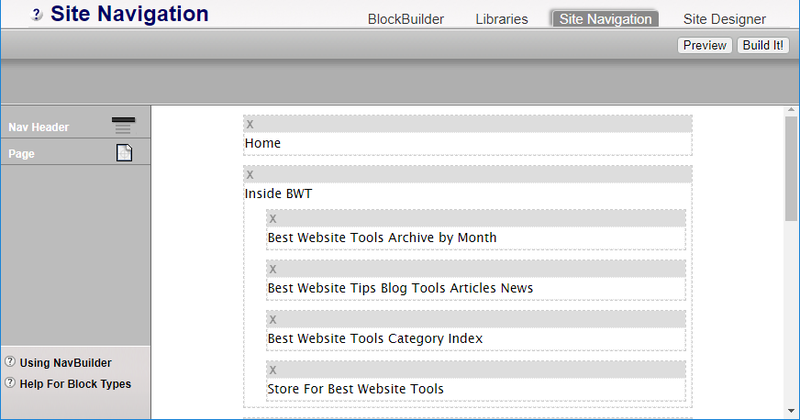 With bb2 demo there a 2 ways to build your navigation structure. When you build a page you can add it to your navigation with one click. 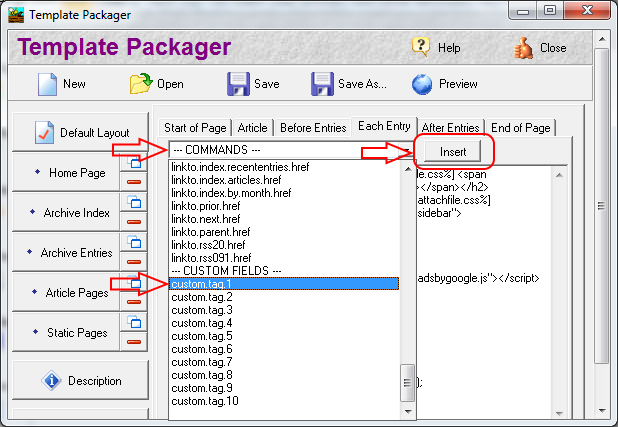 Or use the 'Site Navigation' tool to build and edit it yourself. Site navigation is extremely important to online success. 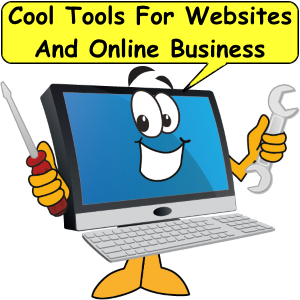 Search engine robots will follow all the links on your naviagtion structure. SBI utilizes specail tags to help search engines crawl your site. 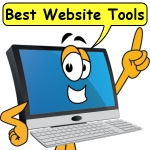 Also included is a world submitter function that pings all the major search engines when you add a new page to your website. Do you want to have a newsletter. 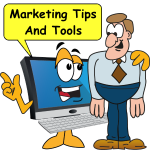 Email marketing from your website remains as one of the best (almost) free marketing methods ever created. With SBI BB2 gives you get Mailout Manager (MOM). Use the newsletter composer tool on SBI to collect signups and manage your emial compaign. Use SBI's MOM to keep in touch with your subscribers. Offer special promotions or alert your followers to upcoming events. Great for special occasions and holidays. 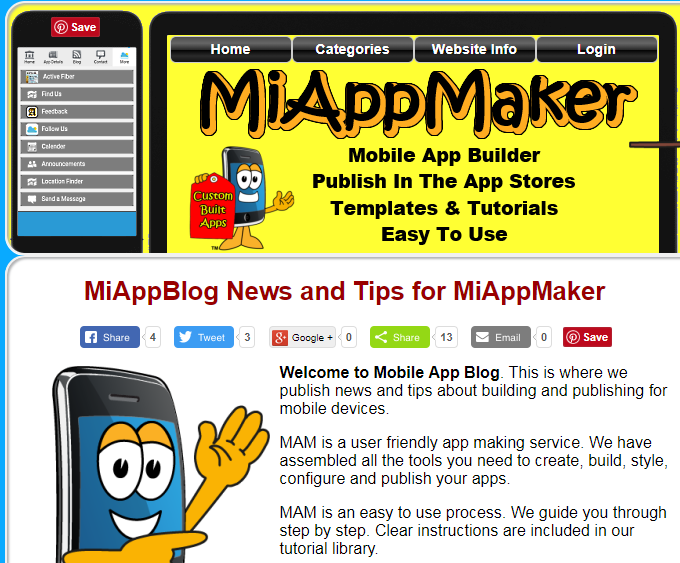 Introduce new products and services with newsletters. Get 5000 sending per month. Unused sendings are carried over to next month. 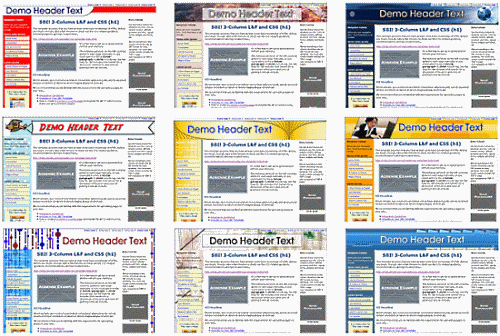 Create your own newsletter template and re-use it from month to month. You can add an "exit intent" modal to your site, or to individual pages (e.g., if someone reads the sales page for your e-book but doesn't buy and tries to leave your site, show them a modal). As you can see, there are a lot of options for the exit intent modal. Note: You won't see the modal until you try to leave this page.. 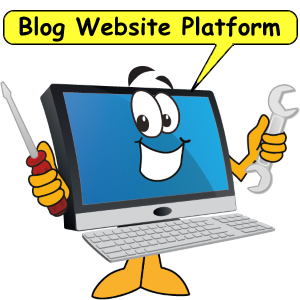 Create a site blog for your website with the click of a button. 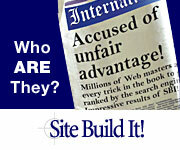 Called a 'Site Blog' this block is assembled from recent updates to your site. When you add or update a page you can choose to add it to your blog page. The 'What's New' block can be added to any page to show a list of recent updats using an image and the description tag from that page. You choose how namy to show from 0 t0 26 bloglets are allowed. You can also create super sophisticated bloglets with the RSS/BlogIt tools. An .xml file is created that you can use to syndicate to your favorite blogging or reader services. Integrate straight to Google.Feedburer by adding your feed. 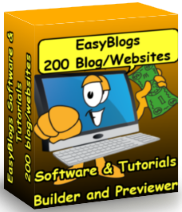 For a more sophisticated blogging platform, try Easy Blogs (EB) full blown blogging software. 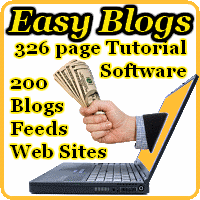 EB is a complete blogging system with archival and category optimization. This one time downloadable software creates an RSS .xml file you can syndicate to every corner of the blogosphere. Integration into SBI is easy. SBI provides a transitional template you plug into EB for a seemless match. Customer Service - No matter what time of day I'm here for you. Unlike other design firms we work all the time, days, nights, weekends and holidays. We're just a phone call or email away. Get free advice for 30 days forever. Learn more about EB. This is a 'Grid' element It can have as many or as few rows and columns as you like. The grid is intuitive. Style it with ease using the built in tools. Grids can be used in several ways. 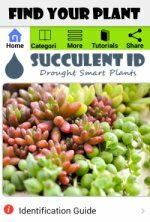 Create an image gallery or list categories or a list of products. Once your grid is formed simply drag and drop the elements you want into the grid space. All the html code is generated and edited for you. Grids are X-Y responsive. When you change the width of one column the other colums automatically resize to fit. Create you own forms with FBI. You can do many things with a form like request information about a product before deciding to purchase. Form Build It is a separate tool where you build it and then drag and drop the element into your page. Form data is managed for you in SBI. All forms and their data is stored and retrieved in the 'Data Management' center of Solo Build It!. Forms come with multiple auto responder emails, thank you pages and notofocation pages. Everything you need to collect information and manage it is in FBI. Notice that the form on the the left is GDPR compliant. This is a 'Callout Box,' or a small box that can be styled in the 'Site Designer' area of Block Builder 2. We included it on this bb2 demo to show you one of the neat special tools. Reminder boxes are intended to be used as a quick reminder for the user to do something. Can also be used to add tool tips. From the technically sophisticated to the newbie beginner SBI BB2 Demo shows how powerful yet easy to use this software is. Also included are multiple ecourses and tutorials from starting to building your online business to growth hacks to increase success. This menu bar is in a 'Sitewide Dot'. 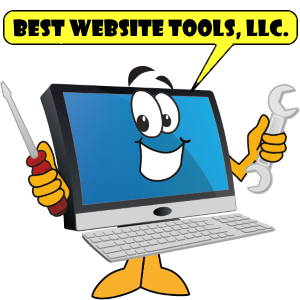 Sitewide dots are included on every page of your website. Simply edit them once and your content shows on every page. You can control the visibility on individual pages as well. Sitewide dots are placed in all the important locations of a page.